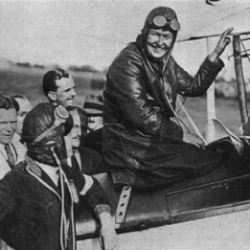 Winifred Brown winning the King’s Cup. 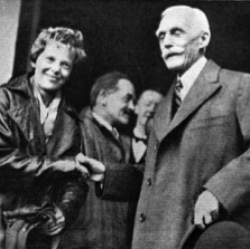 Amelia Earhart is greeted by Mr Mellon, the American Ambassador, and Col. the Master of Sempill (right) at Hanworth. County of Middlesex Red Cross Hospital, Hanworth Park. A window at Hanworth Park House. We hold maps, newspapers on microfilm, books, directories, Electoral Rolls, 19th century Censuses, Council Minutes, Rate Books and a wide collection of images. Material on the West and Central areas of the borough is held at Feltham Library. Material on Brentford and Chiswick is held at Chiswick Library. The Centre, High Street, Feltham TW13 4GU. The library is on the 2nd floor.